HomeFall Harvest Medical Cup 2012 Montana Biotech Helps Find Highest THC and CBD Strains! Fall Harvest Medical Cup 2012 Montana Biotech Helps Find Highest THC and CBD Strains! Have you ever wanted to see how well your stash ranks against others around the World? In the past this was only possible at events such as Amsterdam’s Cannabis Cup or Canada’s Harvest Cup, but if you didn’t grow your stash in one of those countries you were S.O.L. Well, not any more. We here at Montana Biotech are proud to introduce the first annual Fall Harvest Medicinal Cup! Being that this will be the first time we have ever done this, we are going to be keeping it clean and simple. There will be two categories. 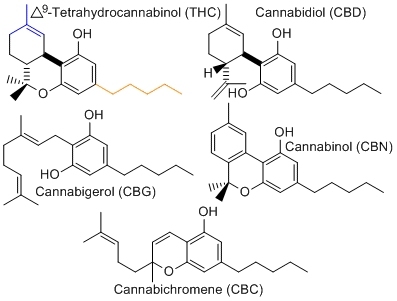 Highest THC and Highest CBD. The winner from each category will receive a year of FREE testing, a FREE genetic profile of their winning strain, a full page write up on our site, and bragging rights for the year. This prize package has a value of over $200 USD. In order to enter a strain for judging in this years Fall Harvest Medical Cup 2012! 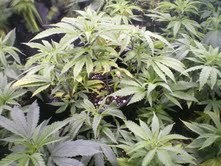 Finding the Highest THC and CBD Strains you must submit your sample no later than October 31st 2012. 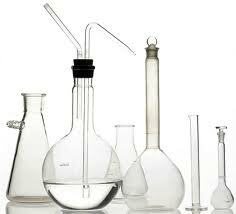 Our One Use Test Kit will be used to provide the samples in a manner which meets all DEA and NIDA regulations. 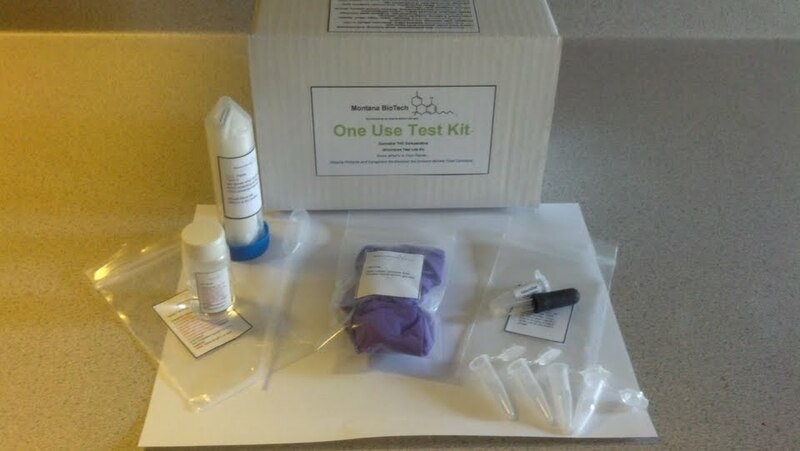 This means you can submit 1-3 samples for judging at the low cost of our One Use Test Kit. In other words, purchase a One Use Test Kit, send in the slides, and you are entered to WIN! Samples can be sent in for the Fall Harvest Medical Cup 2012! Finding the Highest THC and CBD Strains from anywhere in the World and we will respect the anonymity of those who would wish to remain anonymous. 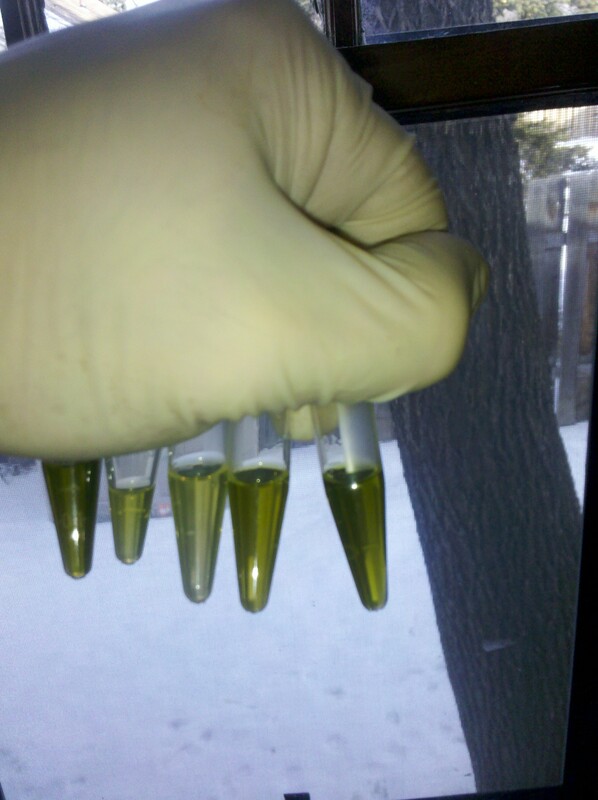 Upon receipt Montana Biotech will test each sample and provide the owner with their THC and CBD percentages by volume via e-mail or post office. All results of Fall Harvest Medical Cup 2012! Finding the Highest THC and CBD Strains will be posted on our website at the Contest Page. We will allow one week for late arrivals that were post dated no later than October 31st, and then on November 7th we will announce the winner of both categories. A full page of our website will be dedicated to the winner of each category. We hope to be able to share the science of each strain and how it has been grown by conducting interviews with the winners. This information may be used by all of our readers and participants to increase the quality of medicinal cannabis World wide. or Facebook at: http://www.facebook.com/pages/Montana-Biotech-Lab/193249827379309?ref=hl . Grow Buddy SALE September 2012! BUY One Grow Buddy and Get the Second ONE FREE! Fall Harvest Medical Cup 2012! 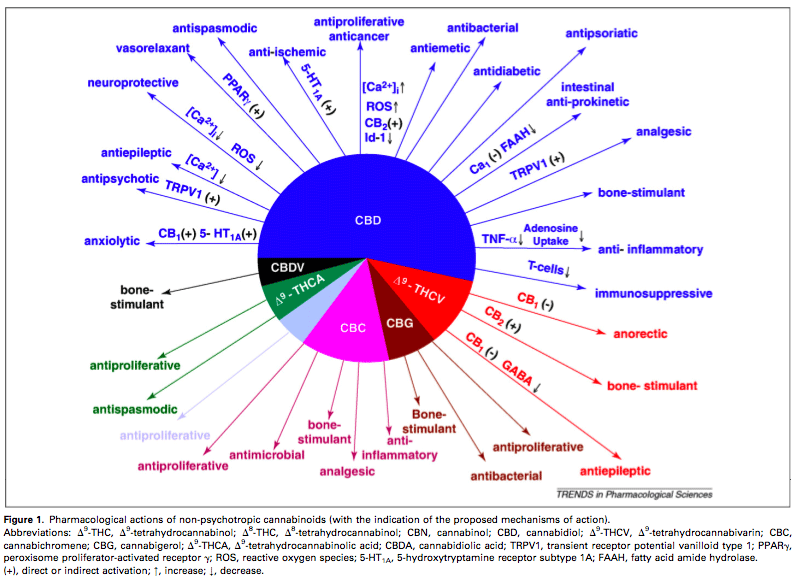 Montana Biotech Helps Find Highest THC and CBD Strains!